Product prices and availability are accurate as of 2019-04-20 12:36:56 UTC and are subject to change. Any price and availability information displayed on http://www.amazon.com/ at the time of purchase will apply to the purchase of this product. 2 INCH BY 40 YARDS - 2X MORE THAN THE COMPETITION! Heavy Duty & Professional Grade in a Beautiful White Finish. Works on Both Indoor & Outdoor Surfaces. INCREDIBLY EASY TO USE - Our Double Sided Tape is Bonded to Paper Making it Easy to Peel by Hand. 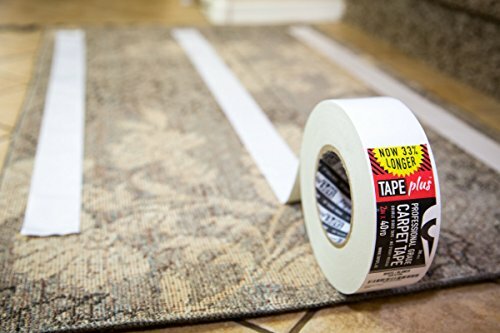 SAFE ON ALL SURFACES - Wood, Tile, Stone, Laminate, Mats, or Carpet. Designed to bond to Rough or Smooth Surfaces. It also doesn't leave any sticky residue behind! 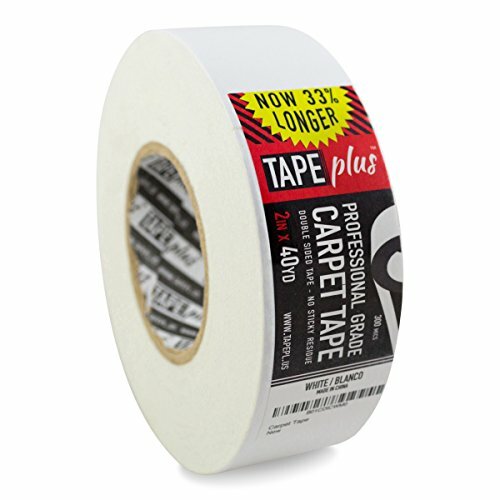 STRONG ANTI-SLIP TECHNOLOGY - Our Carpet Tape was specifically designed to grip any surface and hold it in place. 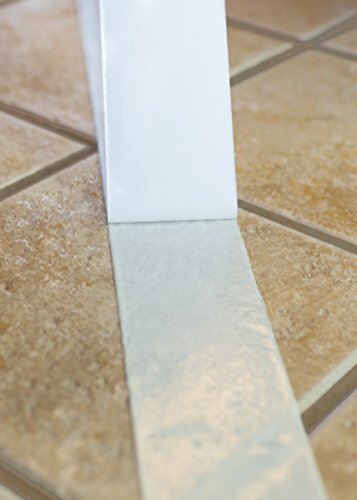 No More Slipping on Loose Rugs or Carpet. 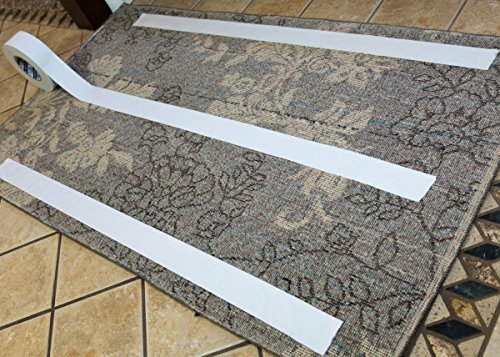 More affordable solution to Rug Gripper Pads. 100% MANUFACTURER MONEY BACK GUARANTEE - If you're ever unsatisfied with the product the Manufacturer will refund your order. No Questions Asked! TapePlus is a USA Company with US Based Customer Support!